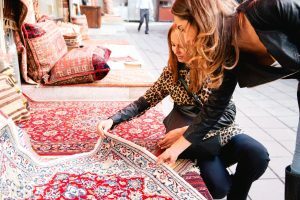 For those of us who may have been bitten by the “rug bug,” shopping for an Oriental rug can be a dream come true, whether as a soon-to-be avid collector or as someone who simply wants a large Oriental rug as a showpiece for their living area. In your eagerness to purchase an Oriental rug however, you are likely to make a few mistakes if you rush into it without due thought. These are some mistakes you need to avoid when making such a large and expensive commitment. 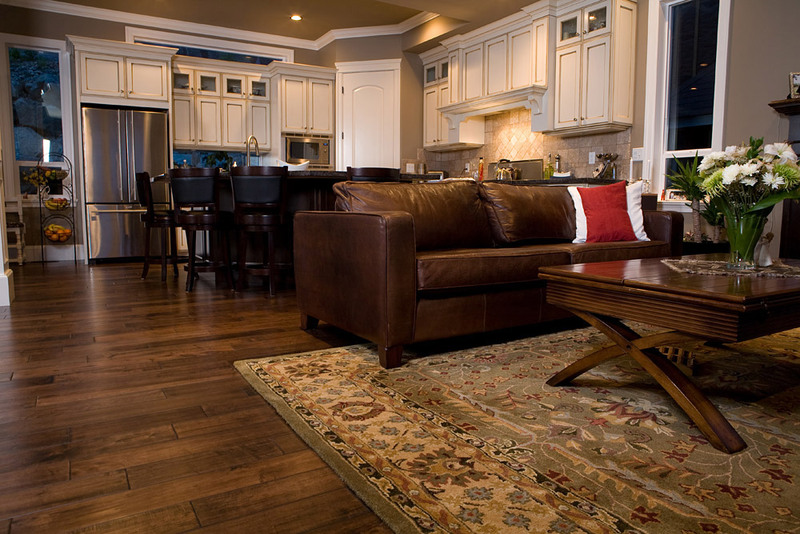 Though this first step should be obvious, many people neglect to take into account the actual dimensions of the room where they want to place the rug. Whether you want a simple runner or you’re looking to cover a much larger area, make sure the rug will fit in the space and that you can arrange the furniture around it to suit your needs, both practically and aesthetically. 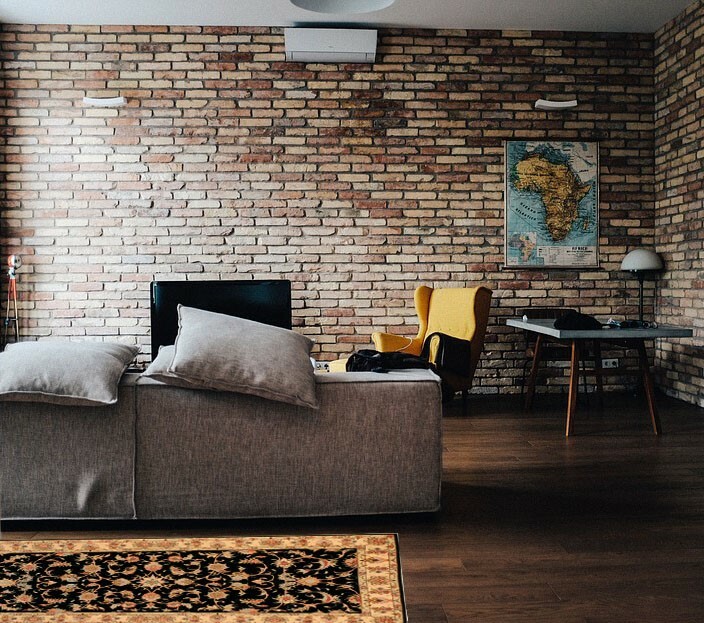 If the rug is too small for the space, it may just go unnoticed among all the other furniture and items you have in the room. On the other hand, a rug that is too large can overpower the overall look of the room and look unwieldy. Is the existing décor in the room bright and colorful or neutral and somber? 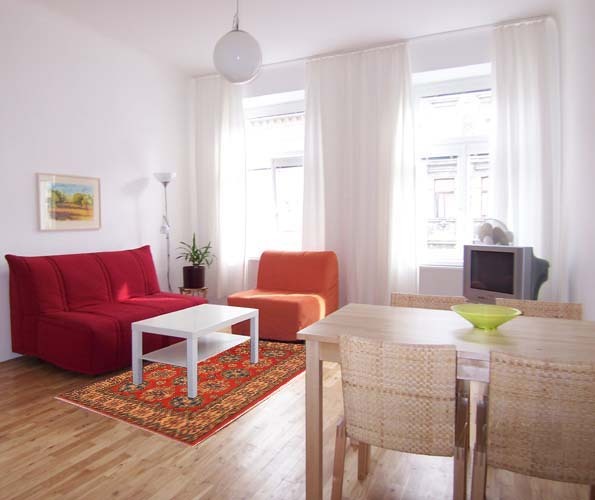 Buying a rug in colors that clash with the existing décor scheme of the room can create a discordant look. When buying a rug, carry fabric swatches with you if possible, or take photographs that show the existing color scheme of the room and the furniture layout. This will help you choose a good match for your room. Stick with neutral tones if you have a particularly busy color scheme in the room you want your rug to go in. When you want to purchase an Oriental rug, you must take the rug in your bare hand and touch it. Do you like the way it feels beneath your hands? If you don’t like the way a rug feels under your hands, then chances are good you won’t like it if you walk across it barefoot on a cold winter morning, either. Take time to inspect the rug closely. Are there any glaring flaws or repaired patches? Does it look frayed in places? Check the fringe closely. Does it look like an extension of the rug or does it look like it was attached later? Make your decision based on how the rug looks and feels. Buying a rug based solely on cost can be a mistake. Just because the rug is on sale doesn’t mean you absolutely must purchase it. 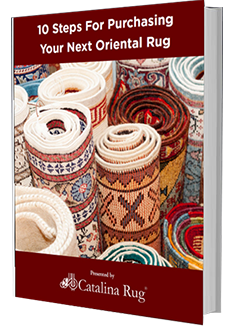 This is one time when you should be more than willing to pay top dollar, because as we’ve mentioned before, when it comes to Oriental rugs, you really do get what you pay for. Don’t settle for something that you may not really like the look or feel of simply because it might fit and it’s on sale. It’s better to buy more for an expensive Oriental rug that you’ve fallen in love with rather than a cheap polyester knock-off.